The VPN Lab - VPN Guides - Firestick Guides - Does NordVPN Work With Firestick? NordVPN is one of the best (if not THE best) VPN services out there, boasting a favorable location (Panama), a strict no-logging policy, and impressive features that really set it apart from the competition. 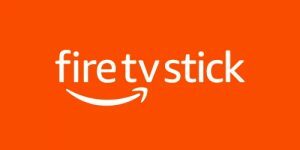 Amazon Firestick or Fire TV Stick is the company’s response to other TV sticks, such as Roku and Chromecast. It is a small plug-and-play device that turns your regular TV set into a powerful smart TV. It is designed to help you stream digital content from online sources and the latest versions come with updated hardware and a virtual assistant known as Alexa. Every TV stick, however, exposes you to potential security threats, just like any other device that connects to the Internet in order to provide you with some sort of content. Let’s see if you can make your streaming sessions more secure and private with a dedicated NordVPN app. Do I Need A VPN For Firestick? The answer to this question depends on your personal streaming appetites and expectations. 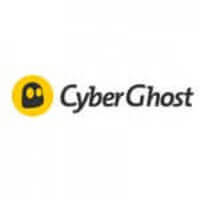 It also depends on whether or not you wish to prevent malicious online entities from monitoring your online traffic, interfering with your connection, and collecting your private data in order to sell it to marketers. If you want to unlock geo-restricted platforms such as Netflix or Hulu in your country or prevent your ISP, hackers, and the government from monitoring your online activity – then yes, you absolutely need a reliable VPN software every time you use your Amazon Firestick. As we already mentioned, NordVPN is one of the best VPNs you can find – and of course, it supports Amazon Fire devices. All you have to do is download the dedicated app from the Amazon app store and connect to one of the superfast NordVPN servers before you start streaming with Firestick. Keep in mind, however, that this is a newly released app, so if you experience any issues, make sure to contact NordVPN’s support team for help. NordVPN will mask your real IP address when you connect to one of its servers and allow you to bypass any geo-restrictions that apply to your country. Furthermore, NordVPN is the only service of its kind with double AES-256 encryption. Note that this is the same cipher technology used by the military and financial institutions. NordVPN also features Smart DNS, prevents DNS leaks, implements a strict no-logging policy, and allows torrenting. It offers both shared and dedicated IPs and accepts Bitcoin as a payment method, which guarantees anonymity throughout the entire ordering process. Finally, the software will deal with potential bandwidth throttling enacted by your ISP. Since your ISP will not be able to monitor your online traffic, it will not know whether you are streaming content or not. Therefore, it will never have a reason to throttle your speed in order to balance the overall bandwidth load. Want to find out even more about NordVPN? 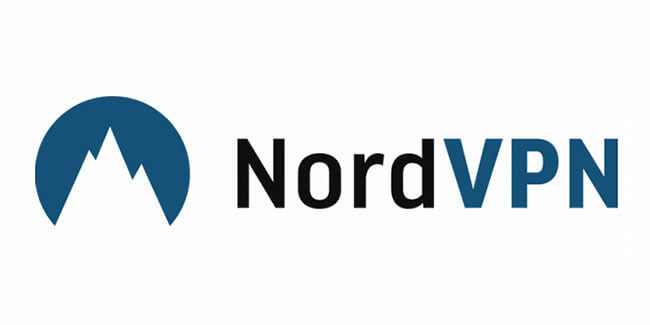 Make sure to check out our NordVPN Review for detailed information about this VPN provider.